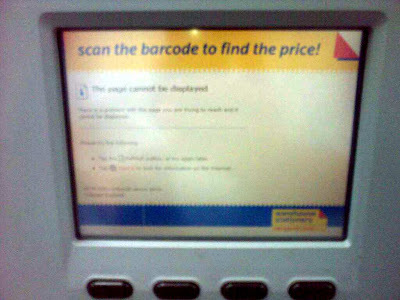 Scan the barcode to find the price! : Is There A Problem Here? : Scan the barcode to find the price! Scan the barcode to find the price! I am totally going to do this at Target.